The judge said he would rule the state's ban unconstitutional in a written decision on April 14, adding that the ban, which was implemented in 2004, violates couples' constitutional right to equal protection. 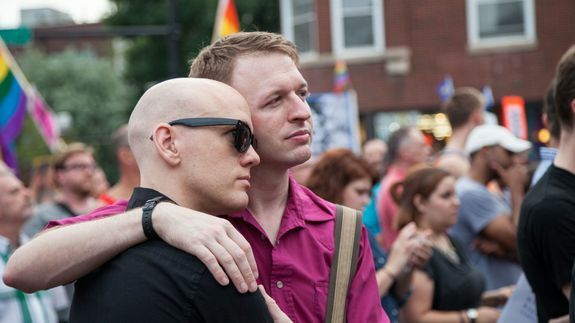 If the ban is upheld, Ohio will recognize gay marriages that took place in other states. However, Cincinnati television station WLWT reports that Ohio won't be required to allow same-*** marriages to take place within the state.